The Helen L. Fitzpatrick Garden at Englewood Health made its debut half a century ago and is still delighting visitors today. 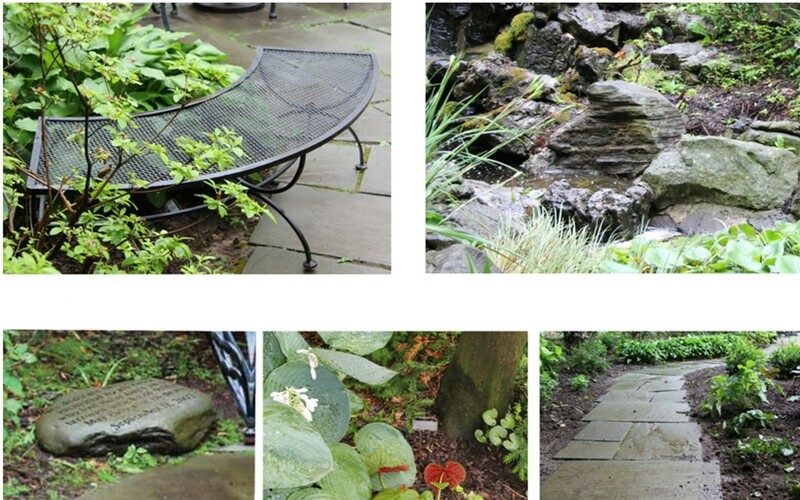 Nestled peacefully between buildings on campus, the Garden offers a reprieve from the everyday to employees, patients and their families. Access to nature can lead to improved health and ease anxiety, stress and other conditions. 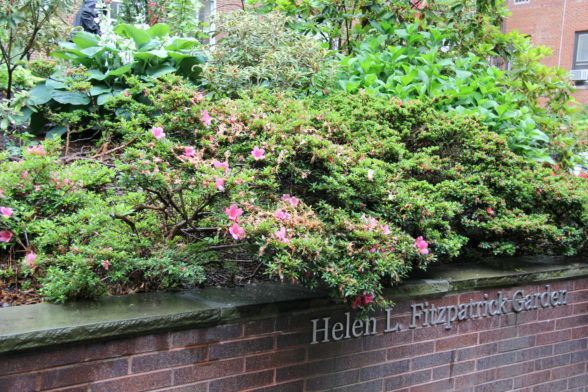 Join us in celebrating the Helen L. Fitzpatrick Garden with a philanthropic gift! Your generosity can help maintain this beautiful space for years to come. Naming opportunities are available.